Introhive helps professional services firms mine and map the data they need to understand and build customer relationships. 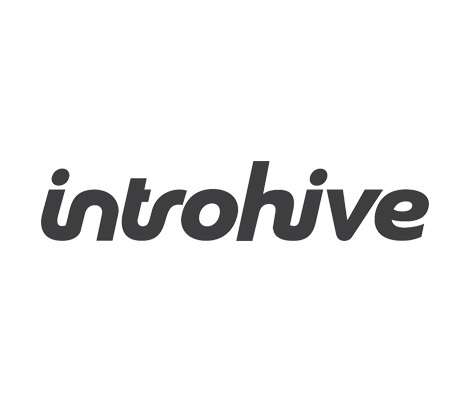 In simple terms, Introhive maximises existing customer relationship management (CRM) investment to help win new business and to open up opportunities to add value to existing client relationships. Most organisations are selling expertise based on trusted relationships. Many of these businesses have already invested heavily in CRM systems only to find that the front-line sales team do not take the time to use those systems effectively. Technology PR developed a campaign which looked at "Unlocking the potential of customer relationships." 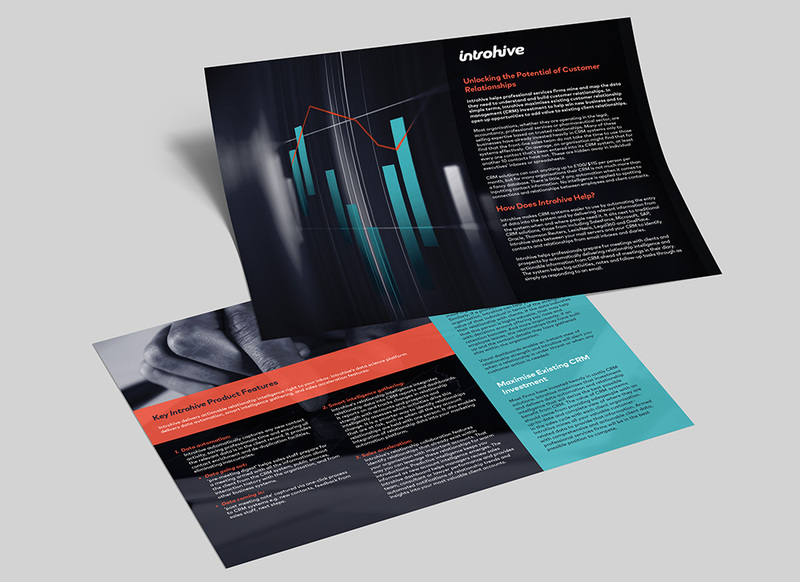 The programme included the development of a customer information sheet which supported frontline sales team and strategically secured non-sponsored articles with key legal and business magazines to help build company and product awareness. Are ineffective CRM solutions the route to poor sales prospecting?